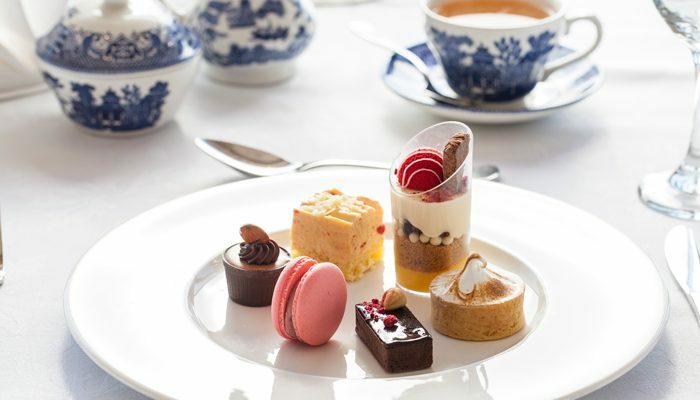 Relax and enjoy a delicious traditional high tea with a lovely modern touch. Perfect for sharing with mum, grandma/nana, the girls or for a baby shower or hens party. 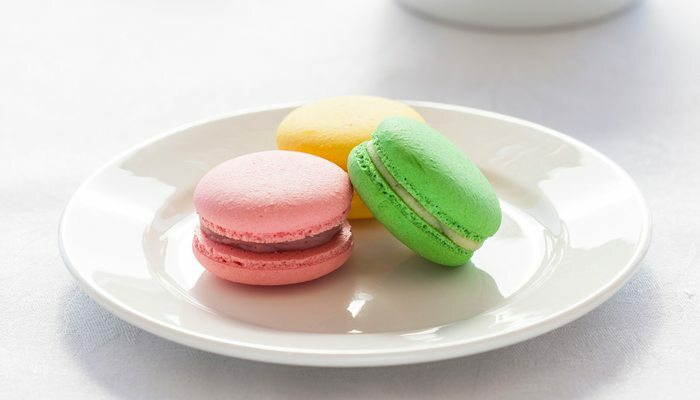 Indulge in traditional or bubbly high tea options. High Tea is available Monday to Saturday from 11am to 4pm in our Wellingtons Restaurant & Bar. *Our High Tea is made especially to order please book 24 hours in advance. Booking essential.